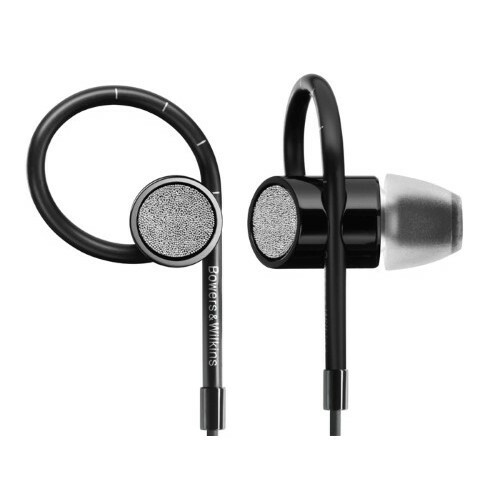 Bowers & Wilkins C5 Series 2 raises the bar for in-ear headphone sound quality. Ergonomic in-ear headphones. Powerful bass and a user adjustable design make C5 Series 2 one of best lightweight audio experiences around. Lighter and more comfortable than ever, Bowers & Wilkins C5 Series 2 uses engineering advances to deliver superior sound quality. 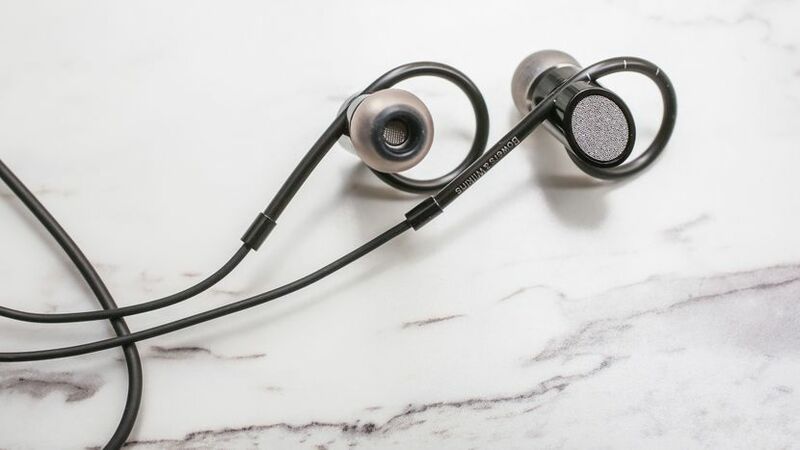 C5 Series 2 – a new standard for in-ear headphones. The Bowers & Wilkins C5 Series 2 in-ear headphones improve on their predecessor in just about every way. Most importantly, sound quality has been significantly boosted by improvements in small-scale drive unit design, including the introduction of new drivers and other internal components. The result is that while the C5 Series 2 retains the looks of their predecessors, they sound far better, and are the best sounding in-ear headphones B&W have yet produced. That dramatic improvement in sound quality is particularly thanks to new, precisely optimized 9.2mm dynamic drivers. These deliver bass that’s powerful, yet precisely controlled for a more natural sound, while C5 Series 2’s Micro Porous Filter ensures a spacious sound, full of rich, lifelike detail. On the outside, the Secure Loop design of the original C5 has also been retained. This ingenious innovation fixes a cushioned loop quickly and comfortably to the inner ridge of your ear, holding the headphones securely in place. But despite delivering the design details and quality materials of the original, the C5 Series 2 is also now lighter – meaning it’s better than ever for comfortable, extended listening sessions. As well as sounding better, and being more comfortable than ever, the C5 Series 2 looks better, too. It comes in a smart new black finish with matching cables. Looks, lightness, comfort and amazing in-ear sound: the C5 – comfort meets clarity. Best ever sound - B&W's best ever sounding in-ear headphones comes from improvements in small-scale drive unit design. Optimized 9.2mm dynamic drivers, unique Micro Porous Filters and the Tungsten Balanced Design deliver powerful, precisely controlled bass, a spacious sound and rich, lifelike detail. Best ever comfort - The C5 Series 2 retains the ingenious Secure Loop design of its predecessor, but is 10 percent lighter for an even more comfortable fit. Best ever looks - The C5 Series 2 features a smart all-black finish with matching cables. Made for iPhone® - C5 Series 2 features an improved Made for iPhone Mic and Remote, with improved ergonomics for more control. C5 Series 2 in-ear headphones bring you amazingly natural acoustics and fit so snugly you’ll hardly be aware you’re wearing them. The latest edition features redesigned drive units for enhanced sound quality. Available from a S&I near you.